$119.97 (Save 40%) FREE SHIPPING IN LOWER 48! BLOW OUT SALE! This will not last! The ATEQ Tire Pressure Monitoring System (TPMS) Quickset reset tool is the perfect tool to replace TPMS Sensor IDs in your vehicle's ECU when switching from summer to winter tires. 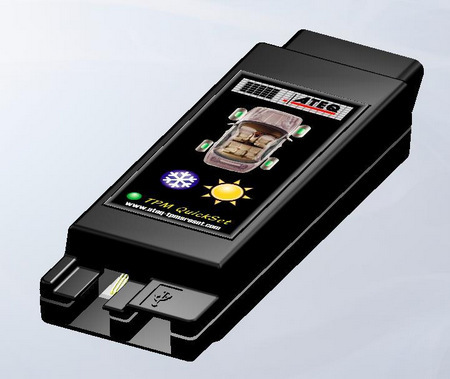 The QuickSet downloads the IDs that are stored in your vehicle's ECU. The PC based software allows you to enter the IDs from your alternate set of tires into the QuickSet. You must have your alternate set of IDs available (from a TPMS decoder tool such as the ATEQ VT30, provided by a garage, an invoice or on the sensor itself). Once the QuickSet is updated with the alternate set of IDs, you are able to upload these to your vehicle's ECU through the OBDII port. Free lifetime upgrades via usb port! Other brands charge $50/year to update! 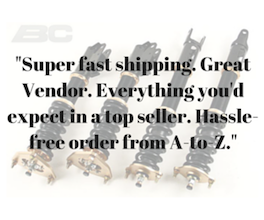 Click here for the full product info page! Click here for the full list of vehicle applications the TPMS Reset Tool will work with.